"PAR" is an acronym for "Parabolic Aluminized Reflector", this refers to the shape and design of the light bulb. 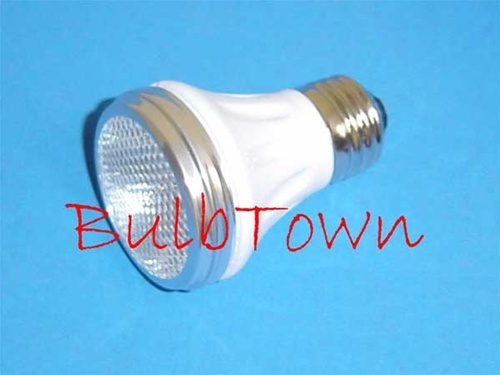 The "16" in the PAR-16 or PAR16 refers to the dimensions of the FACE of the bulb (or lamp) in eighths of an inch; thus a PAR16 is 16 eighths of an inch in diameter across the face of the bulb, or 2.0" (25.4mm) Maximum Outer Diameter. "PAR" bulbs are usually but not exclusively halogen bulbs by design.